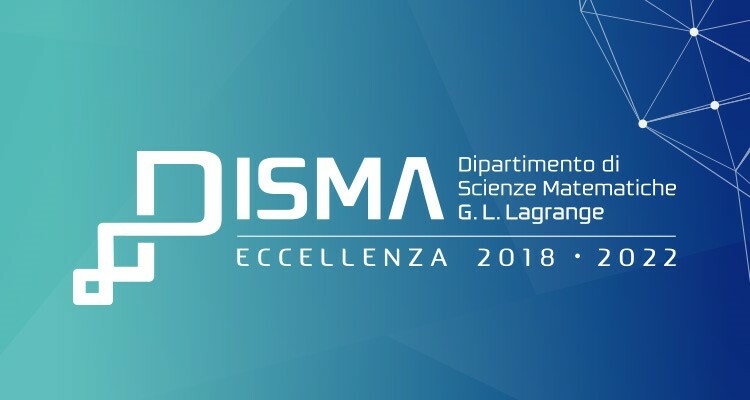 The Department of Mathematical Sciences (DISMA) in the Politecnico di Torino has been designated as a department of excellence based on a competitive selection process carried out by the Italian Ministry of Education, University and Research (MIUR). Thanks to this achievement, the department will receive considerable funds, which will be devoted on new job appointments, infrastructures and high level education. Are you an early-carreer Post-doc or Phd student? Want to participate in the Excellence Project? StudyInTorino website provides you with all the information you may seek about your Torino-experience: social life, transport and accommodation, news and more!